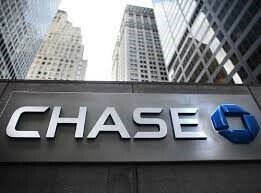 Migliaccio & Rathod LLP is investigating a practice by Chase Bank in which the institution charges an annual fee but does not provide a year’s worth of service. A customer has reported on the Consumer Financial Protection Bureau’s Consumer Complaint Database that, after paying a $95.00 annual fee, the credit card was closed by Chase three months after the fee was paid with no refund of the annual fee offered. Was Your Chase Credit Card Closed After Paying an Annual Fee, less than a Year After the Fee Was Paid? If so, we would like to speak with you. Please complete the contact form on this page, send us an email at info@classlawdc.com, or give us a call at (202) 470-3520.